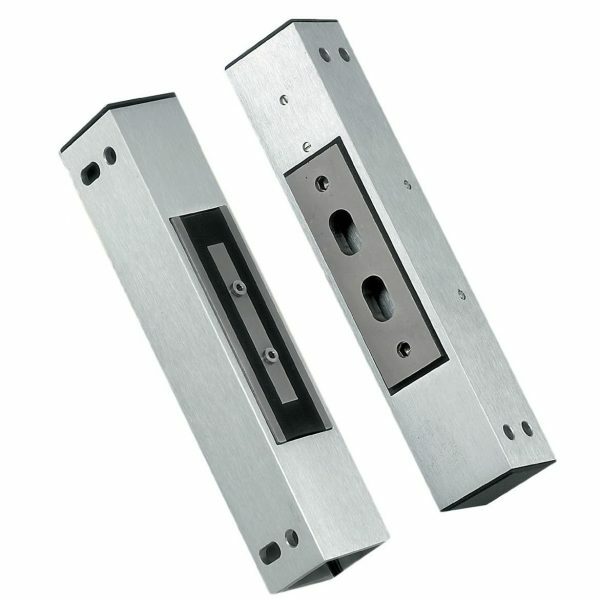 Thank you for visiting our online shop. 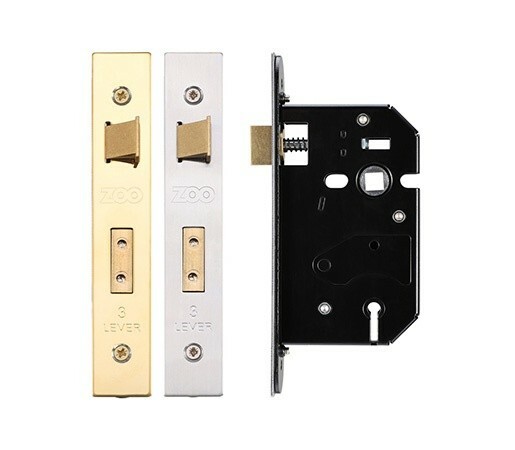 The products in this section are available to buy online for fast delivery. 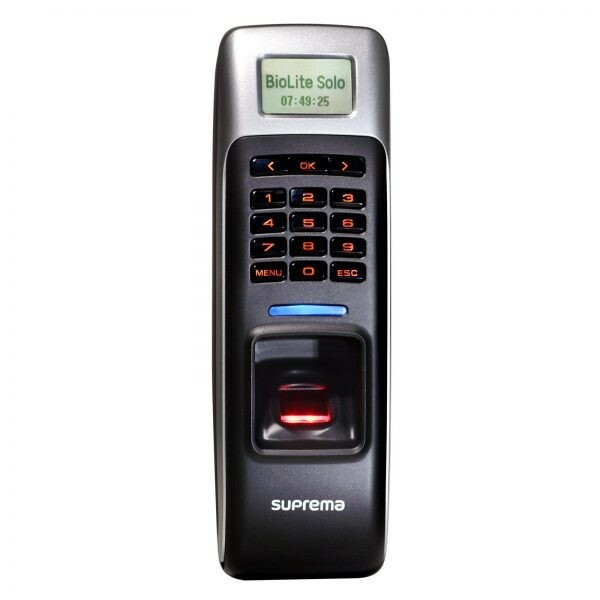 Biometric systems use a person's unique characteristics to grant or deny access. 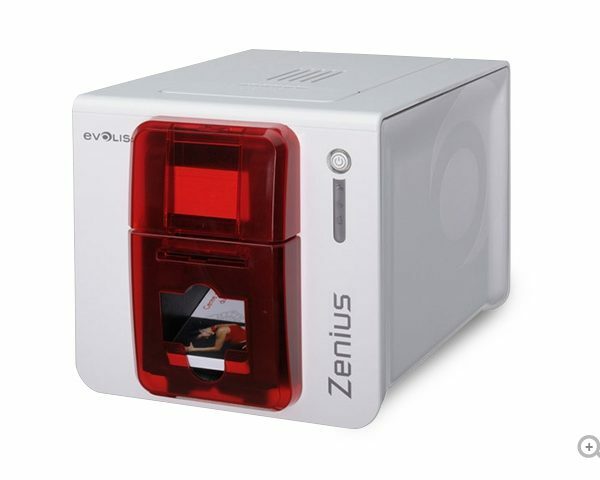 High performance card printers delivering professional results. 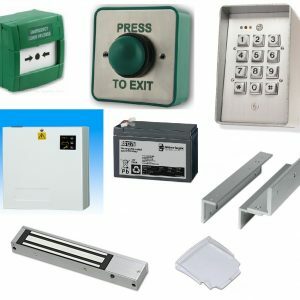 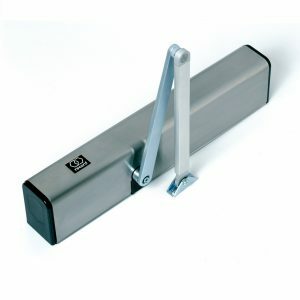 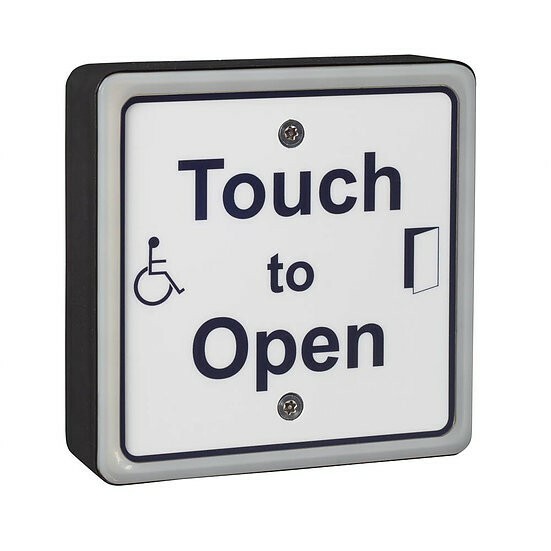 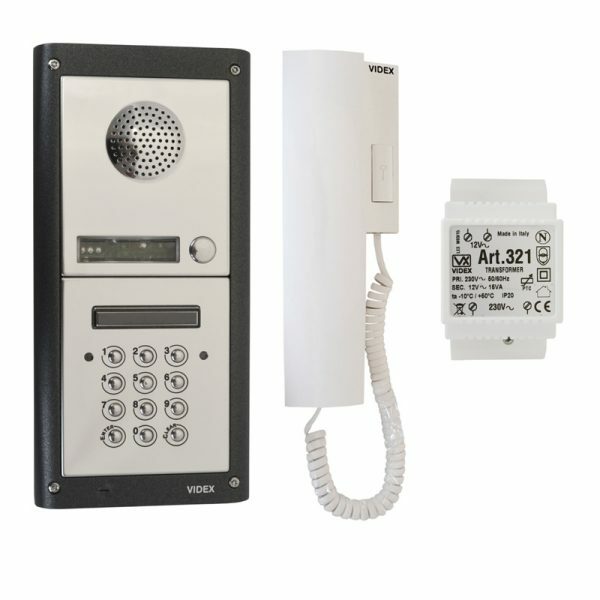 Carefully selected kits consisting of all the products you would require when applying access control to a single door. 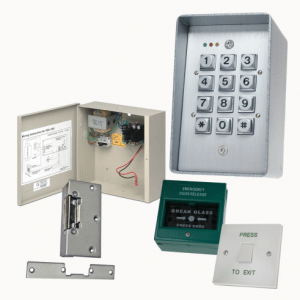 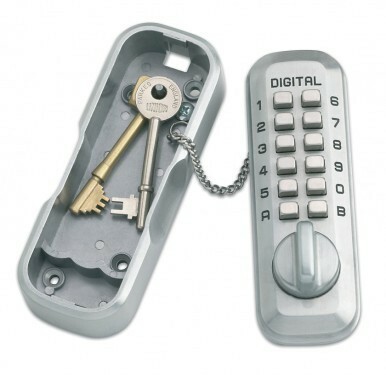 Secure key enclosures requiring a unique code input. 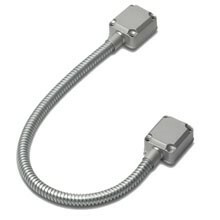 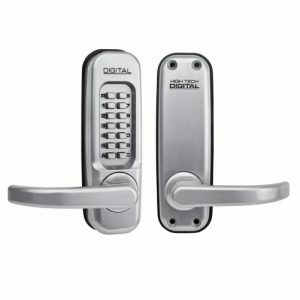 Durable locks requiring a code input for security and ease of use. 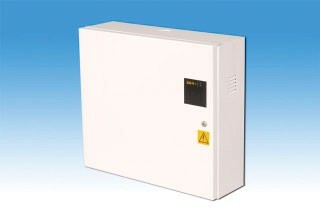 Select an appropriate power supply based on your requirements; voltage, current, small or large box.